This is the future, Cloud Accounting is here and won't be going away. 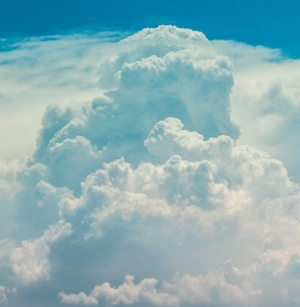 Which is fantastic for both you and for me - because Cloud Accounting is actually a brilliant business asset which saves so much time and hassle. Put simply, Cloud Accounting is accounting software accessible from anywhere because it 'lives' on the internet. Wherever you are, whatever you're doing, you can log into your accounts to add or update or view information. And the instant you do - that information is available to us right away, so we can make sure your accounts and transactions are kept up to date. If you currently use a different Cloud Accounting or Desktop Accounting service, such as Xero, Sage, FreeAgent, Kashflow, etc, then not to fear. I will happily work with the service that you prefer - or do all the work transferring you over to Quickbooks if you decide to go down that route. If you are new to Cloud Accounting, which you probably are, then let me introduce you to its benefits. I will happily give you a rundown of Quickbooks and what it can do for you and your business. If you decide to join the revolution, I can then provide a license, software and training so that you are totally equipped to make the most of it. 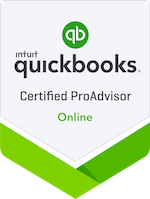 I have found Quickbooks to be the most intuitive of the Cloud Accounting offerings, so it would take no time at all to get you up to speed.